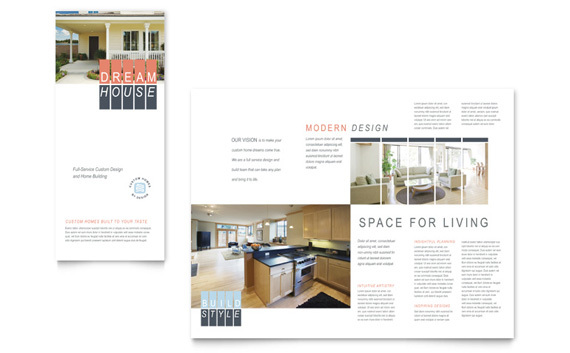 DIY brochure design is quick and affordable with StockLayouts business brochure templates. Customize the layouts with your company information to create a unique design for your industry. 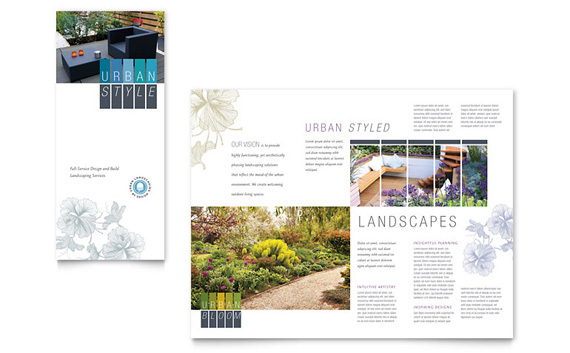 View the transformation of a landscaping brochure below, or make your own brochure now with a ready-made design. 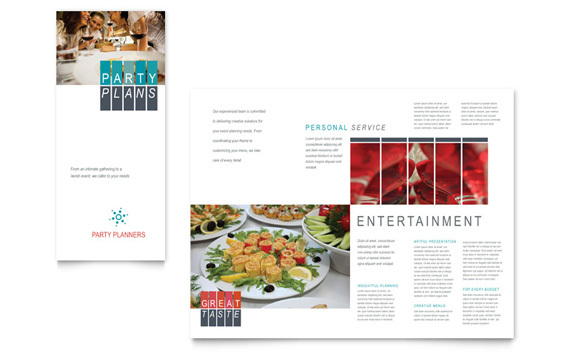 Try a do-it-yourself free tri fold brochure template. StockLayouts professional designs of brochure templates for creating print marketing materials are available for purchase and download online and are fully customizable in a choice of file formats including QuarkXPress, Adobe InDesign, Adobe Illustrator, CorelDRAW, Microsoft Publisher, Microsoft Word and Apple iWork Pages. Created with high-quality output in mind, the template designs are easy to edit, and suitable for printing in-house on a color printer or on an offset press. The do-it-yourself marketing templates help users promote their business and look more professional with high-impact designs!